Northwest Edison is the Western United States’ premier commercial and industrial lighting and lighting controls contractor providing services throughout the West, and with our ESCO partners the entire United States. Our reputation for excellence, innovative design and leading technology, coupled with honesty, integrity and outstanding customer service, has made us the best in the business and the #1 choice for all your lighting solutions. Northwest Edison takes safety seriously and as a result of that commitment, we are proud to be ISNetworld certified with an “A” rating in safety to work with the Bonneville Power Administration, Georgia Pacific and others. Northwest Edison is committed to lighting the Western US, from retrofits to enterprise-level lighting solutions, upgrades and preventive maintenance; we have the experience and range of services you need to put energy efficient commercial lighting to work for your business. 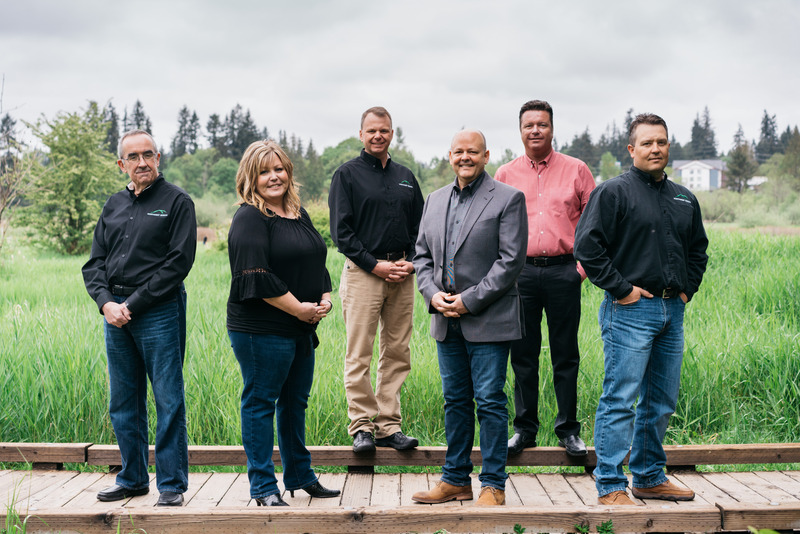 We are more than just a lighting company; for over 20 years, Northwest Edison’s main focus has been to deliver sustainable, energy-efficient lighting solutions to private and government sectors across the Western US. As dedicated experts in the lighting industry, we provide energy-efficient lighting products, audit and GIS mapping capabilities and the latest in lighting control system design, installation, and maintenance. Northwest Edison is an industry leader in energy efficient lighting services, and always strives for 100% customer satisfaction. We provide lighting solutions for commercial, industrial, private and government sectors throughout the Western United States. 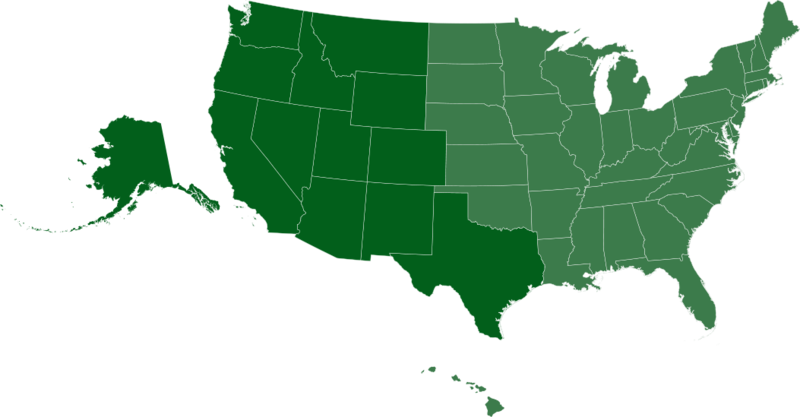 Here at Northwest Edison, we’ve delivered energy-saving solutions to numerous different facilities across the Western United States since 1993. We are fully licensed, bonded, insured and committed to providing the best financial return for your business. Since 1993, Northwest Edison has been committed to designing, specifying, and installing new energy efficient lighting and lighting control systems throughout the western US. As our company and services have grown, our focus on helping people and company’s save energy while creating the best lighting environments for whatever the industry. Whether you're in charge of street lighting in Alaska, lighting a parking structure in Washington or remodeling an industrial plant in Arizona, Northwest Edison has the resources and experience to take care of all your lighting needs.